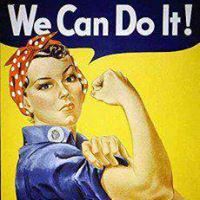 "No Force Is More Powerful Than Women Determined to RISE!" Howdy from Texas Democratic Women of Johnson County (TDWJC). The mission of TDWJC is to engage the women of Johnson County and encourage participation in the Democratic process by and for women; promote the increased political activity and influence of Democratic women in Texas politics and government; and educate and support Democratic women in the pursuit of political office locally and statewide, so that women's voices are heard. Speakers at our monthly meetings discuss current events and legislation from a woman's perspective. Our ultimate goal is to elect more progressive women to public office. Please join us! Program: Honeybees have never been more important than they are today. We now know the key role these incredible creatures play in food-crop pollination as well as the maintenance of our ecosystem. We also know the honeybees are in danger. Last year alone, beekeepers in the United States reported an average honeybee colony loss of 40 percent. 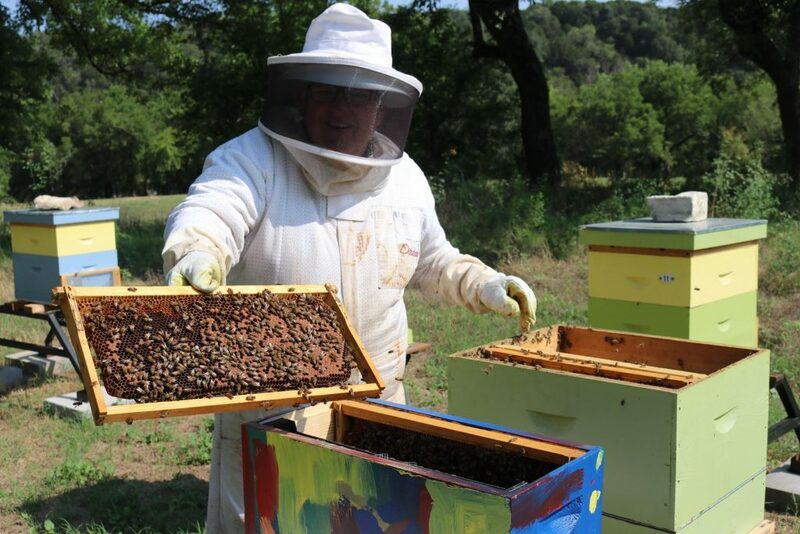 At our May meeting we'll hear from Kirk Kirksey, a highly accomplished local beekeeper participating in the Texas A&M Master Beekeepers Program. Meeting & Program - 3:00 p.m.
With the 2018 Midterms successfully behind us, we're already gearing up for 2020! Check our Events page for activities in addition to our monthly meetings. Roll up your sleeves and get to work with us to Turn Texas Blue! Texas Democratic Women of Johnson County.